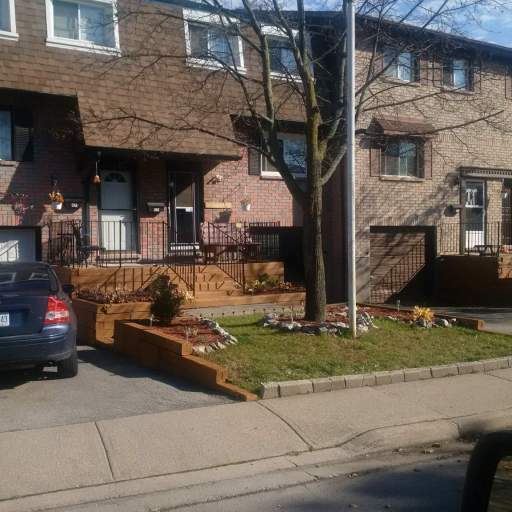 195 Denistoun St | SIREG Management Inc.
Professionally managed by SIREG Management Inc, this townhouse community provides modern curb appeal and an enjoyable living environment. 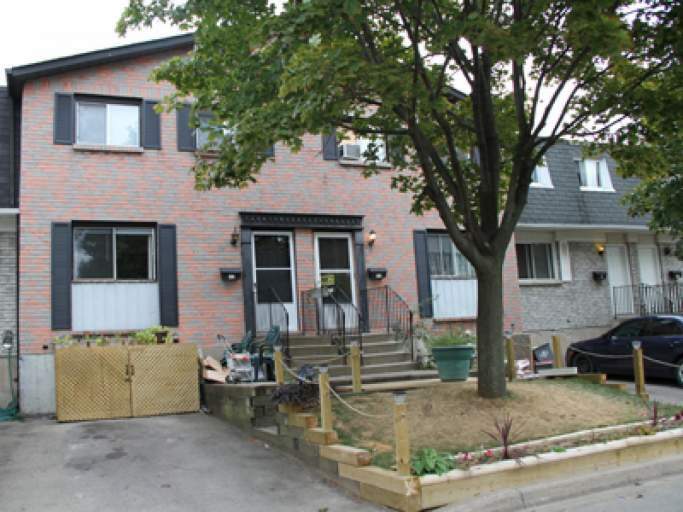 These townhouses consist of 3 Bedroom and 4 Bedroom units! Rental prices include 1 parking spot. Water, Gas & Hydro is extra. Please note prices may change due to upgrades and renovations being completed at this time. 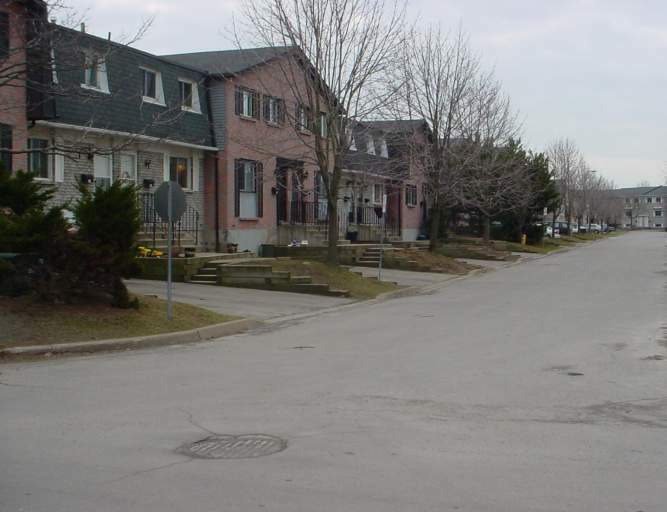 The townhouses are located close to Seaway Mall...the Niagara Peninsula's second largest regional shopping centre with Walmart, Sears, Canadian Tire, restaurants, bank institutions, and much more. 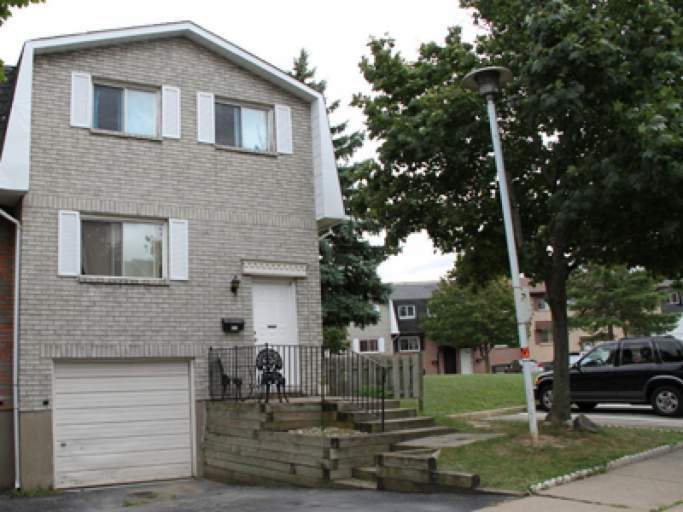 Also close to the Welland Hospital and the Pen Centre in St. Catharines. 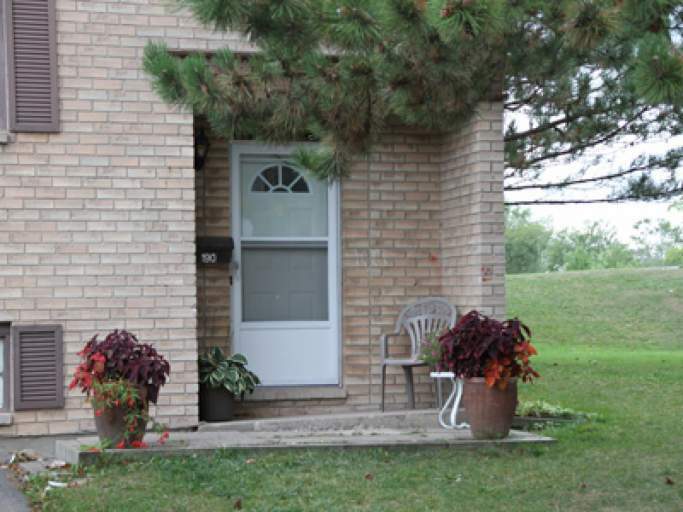 Within close proximity to Niagara College. 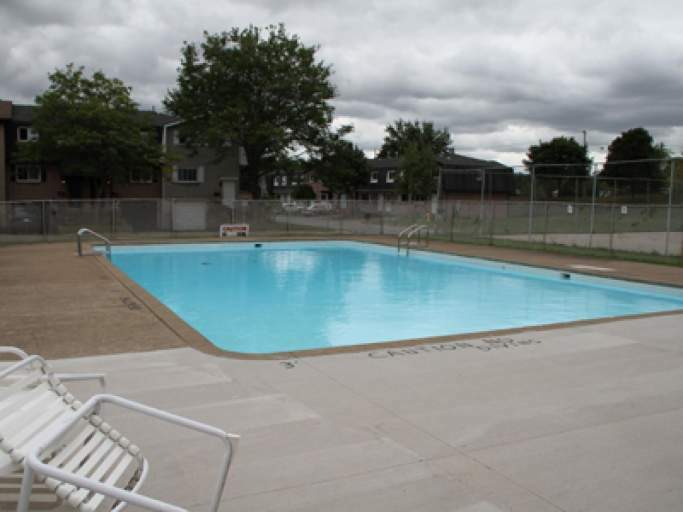 This complex has a fenced-in outdoor swimming pool for tenants to enjoy. 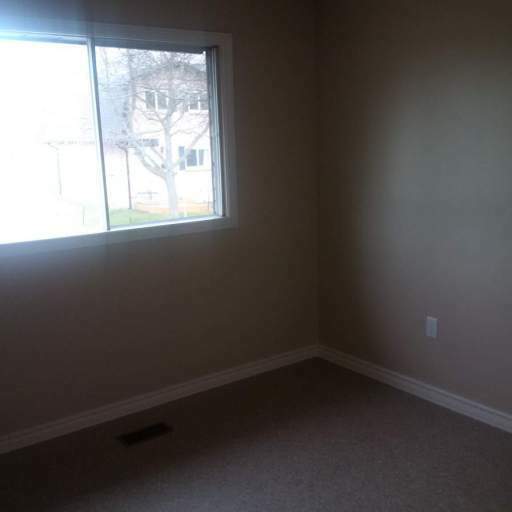 Easy access to Hwy #406 and Hwy #68. 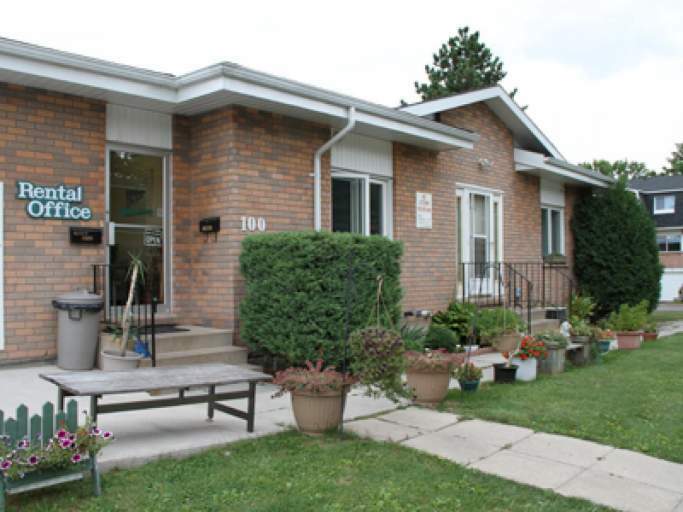 Conveniently located on major bus routes as well so transportation is convenient. 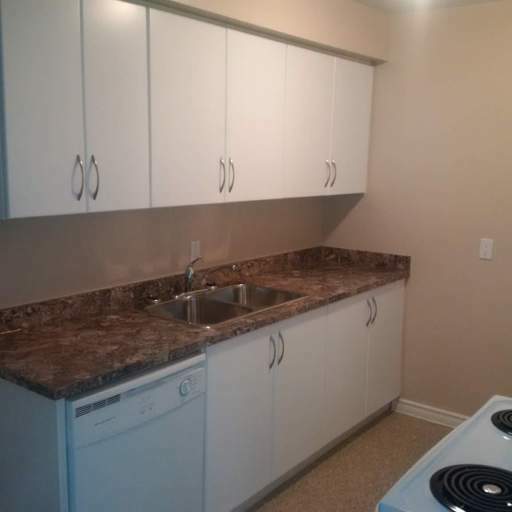 *Remodeled units include fridge and stove are provided in each unit. Please note this is a consistent running ad. Availability is subject to change without notice. Please inquire online now or call 1-855-377-4734 xt 4 to confirm unit availabilities. Under new management - Inquire today! Includes one (1) surface parking spot.